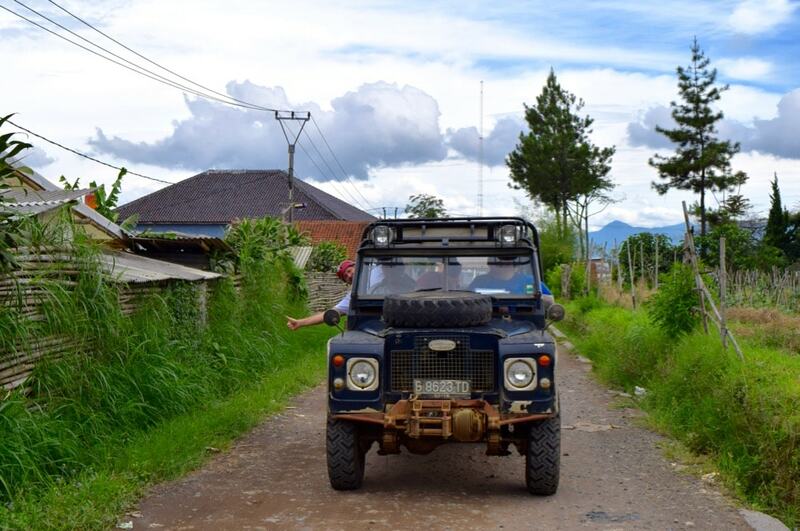 Bandung in Indonesia probably wasn’t on your holiday itinerary… but with 4×4 off-roading, a chance to get to know the locals, tasty food and incredible landscapes – perhaps it should be! Bandung isn’t home to Bali’s sandy beaches. 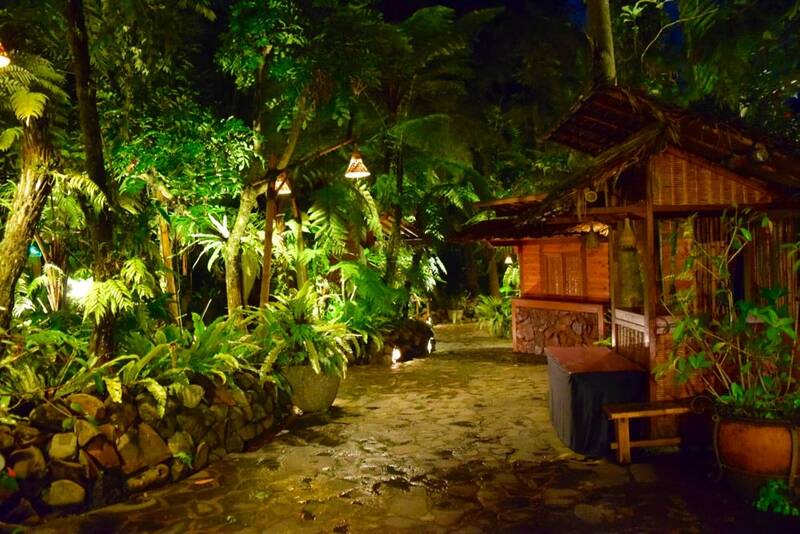 It’s not home to Yogyakarta’s famous temples. 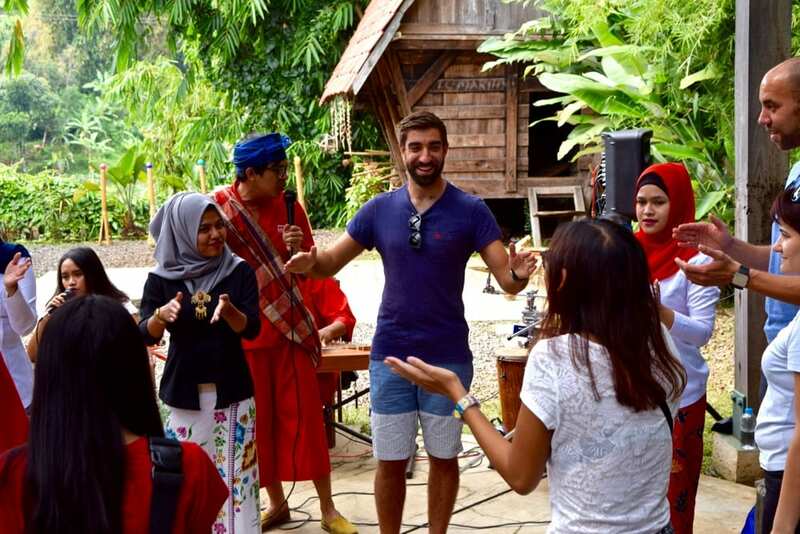 But just a few hours from Jakarta, the third biggest city in Indonesia offers a chance to get to grips with Indonesian culture, explore some dramatic landscapes while having plenty of fun! For me, it was the first big destination on the #TripOfWonders with the Indonesian Ministry of Tourism… and wow did they have some adventures in store for us! 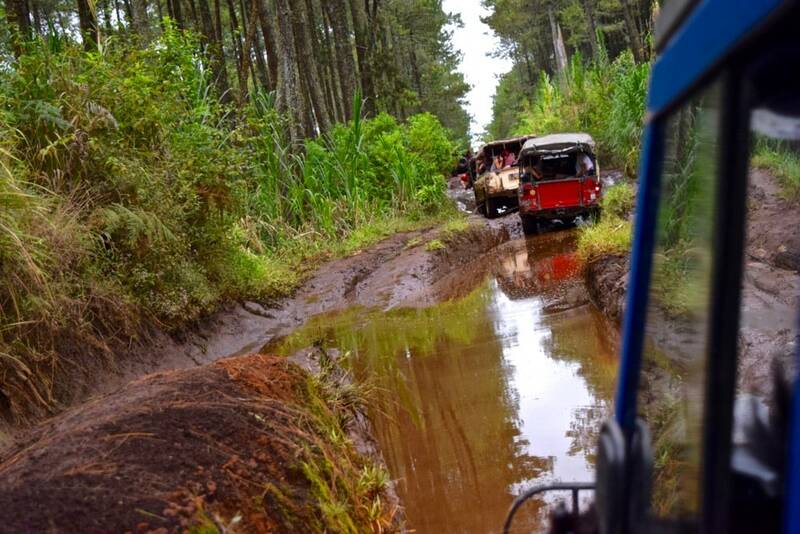 When I heard we’d be hopping on board jeeps and off-roading through Bandung’s countryside, I couldn’t wait. Previously my off-road adventures had taken me up the steep Taurus Mountains in Turkey, and across the Sahara Desert in Morocco. So what a contrast this was! Hard hats on, we made our way up through small villages, exchanging waves and smiles with locals to the soundtrack of moped horns and cheers. 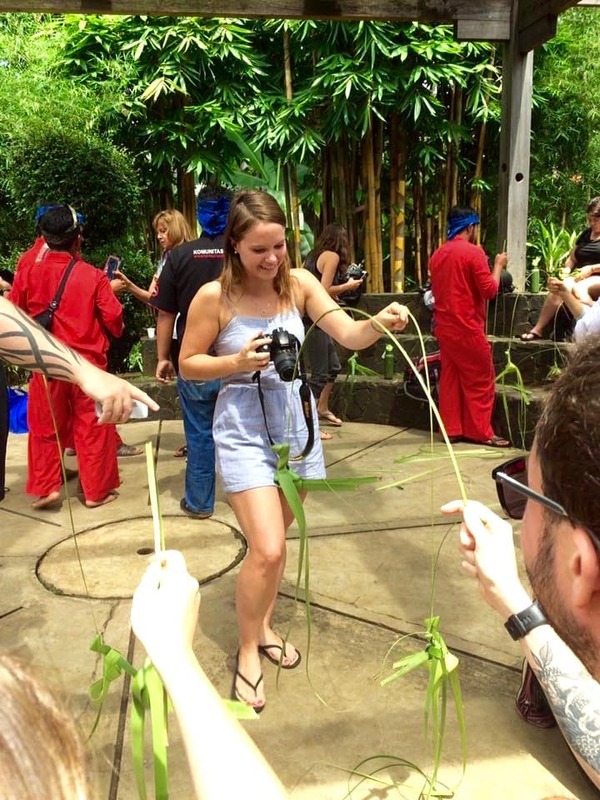 The terrain became rougher as we trundled past tea plantations and lush rice paddies. 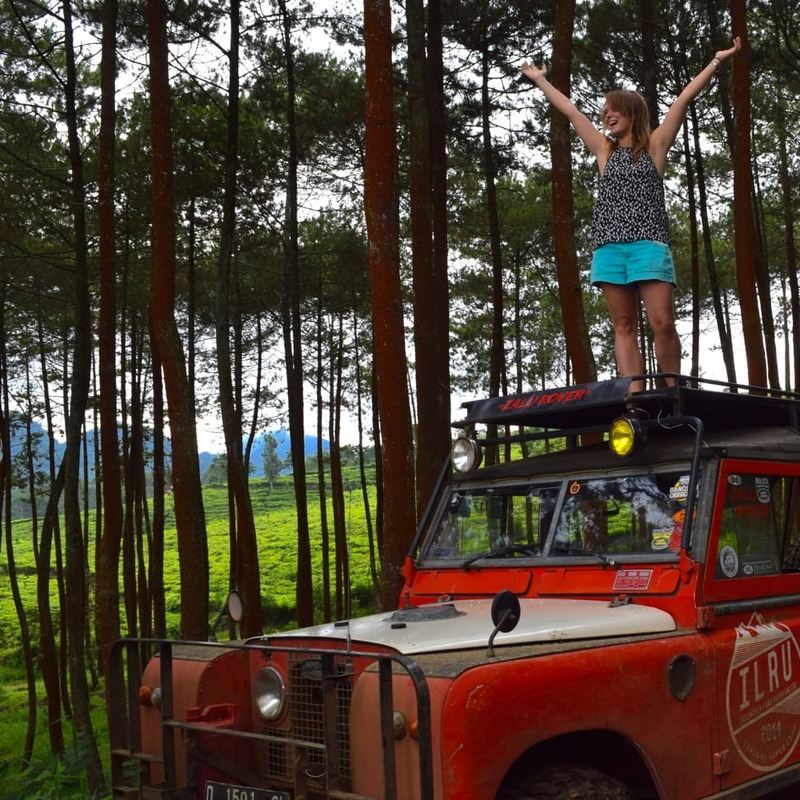 The tour with Wisata Off-Road Adventure took us to Jayagiri Rainforest, which was filled with tall, skinny trees, then up to a beautiful viewpoint and through very muddy terrain. While we never notched up any serious speed, the uneven road and thick mud knocked the jeep into some pretty crazy positions. I let out plenty of screams, ended up on the floor twice and even lost my helmet! 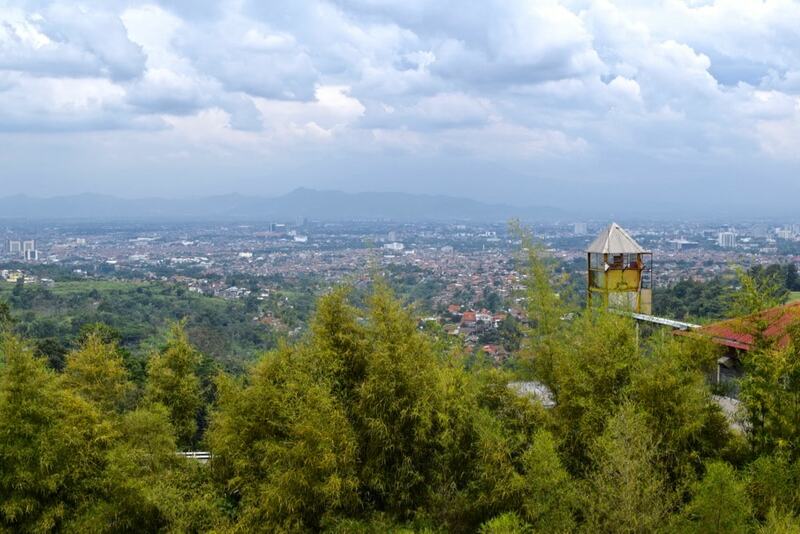 For adrenaline lovers, this really is the perfect introduction to Bandung. When I heard we were off to play games with a community in Bandung I assumed we were heading to a school project, but no! We arrived at Komunitas Hong (the Hong Community) and were welcomed by a group of Sundanese people dressed in red. 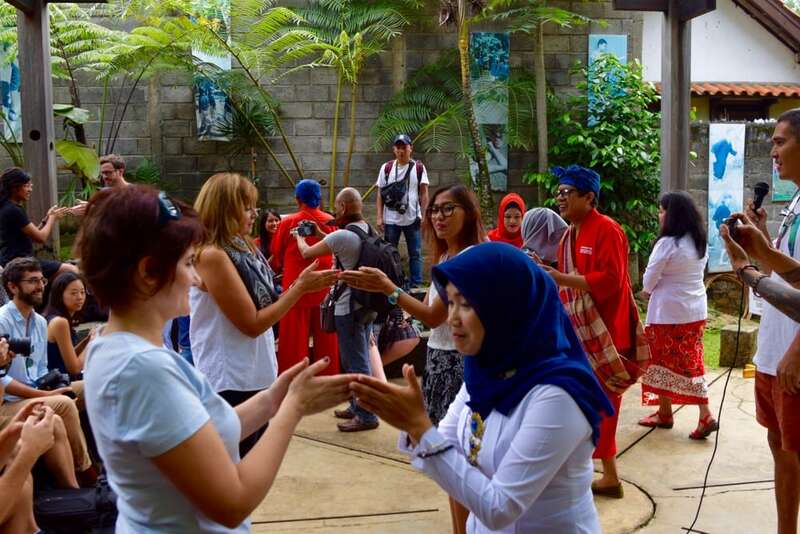 We were enchanted by the sounds of songs passed down through generations, and soon enough we were introduced to traditional clapping games and dances. 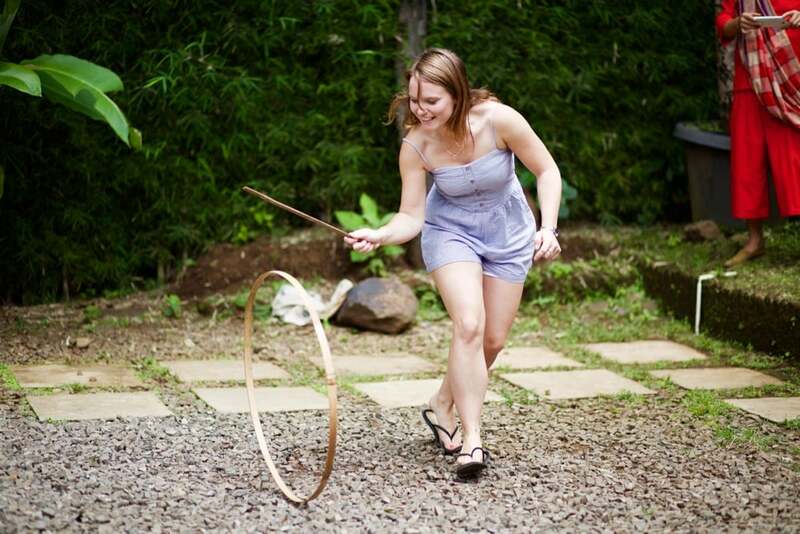 Believe me – these weren’t just for kids, some were pretty challenging to get the hang of! 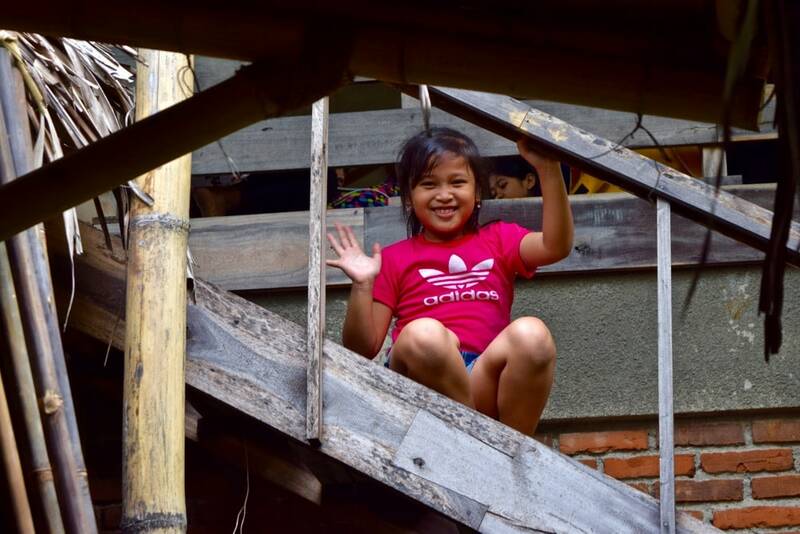 We wove traditional warung puppets and birds from palm leaves and took part in traditional games including using spinning tops, rolling wooden hoops with a stick and using pea-shooter style air guns. It was a funny sight seeing 30 adults playing what felt like children’s games. But by playing, we lost our inhibitions and grew closer together. In a world of technology and violent computer games, it’s amazing a community is working to keep their traditions alive. 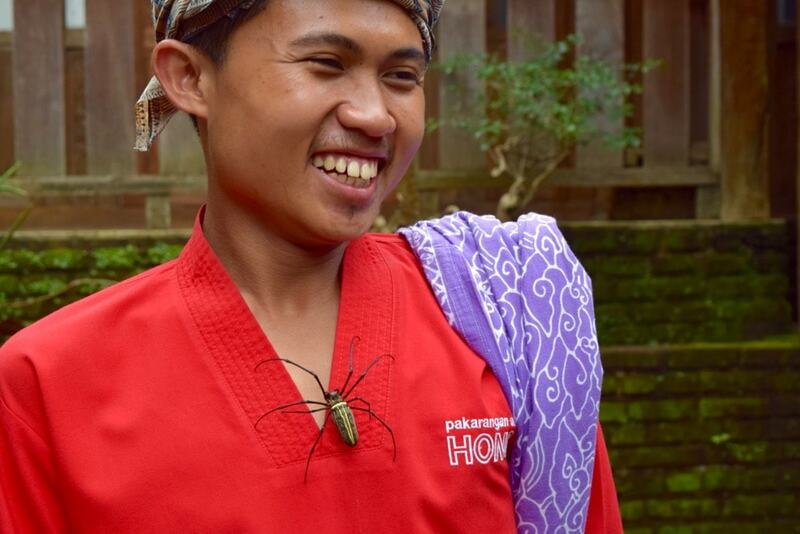 Rather unexpectedly, it was also a chance to get up close to Bandung’s nature… arachnophobics, don’t scroll down! 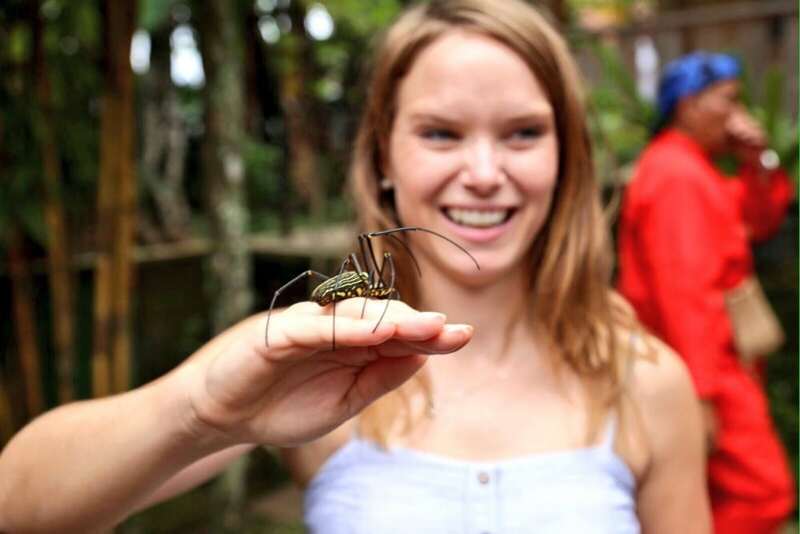 Getting to know the local inhabitants of Bandung! 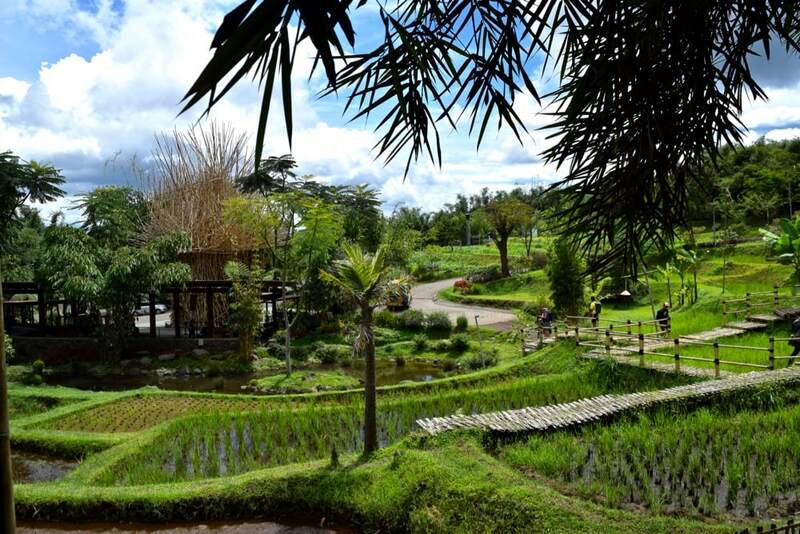 Dusun Bambu is a family leisure park located in Bandung. With a focus on eco-tourism, the park is based at the foothills of Mount Burangrang, which towers over it at a height of 2000 metres. 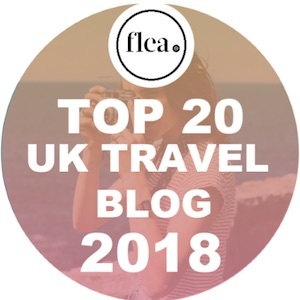 Along with a lovely restaurant overlooking the pretty boating lake and surrounded by lush countryside, there are tonnes of great activities on offer. From archery, trampolining and rowing, to a huge adventure playground, it’s a fun place for all the family. 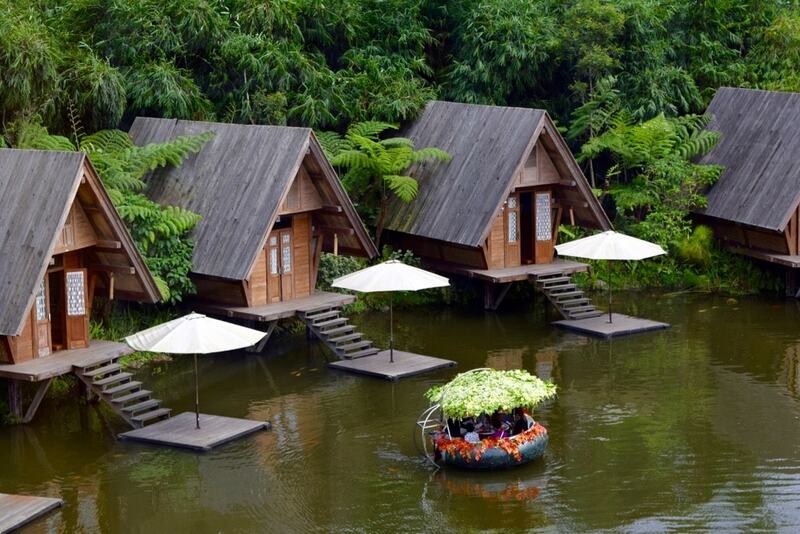 They also offer adorable little huts on the lake along with camping, so you really can really soak up every view. 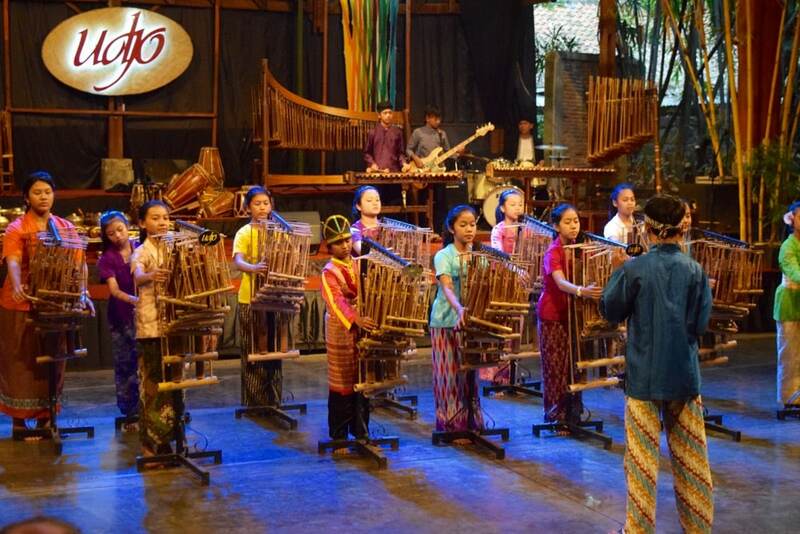 Over 500 students attend Anklung Udjo – a school of traditional music in Bandung. 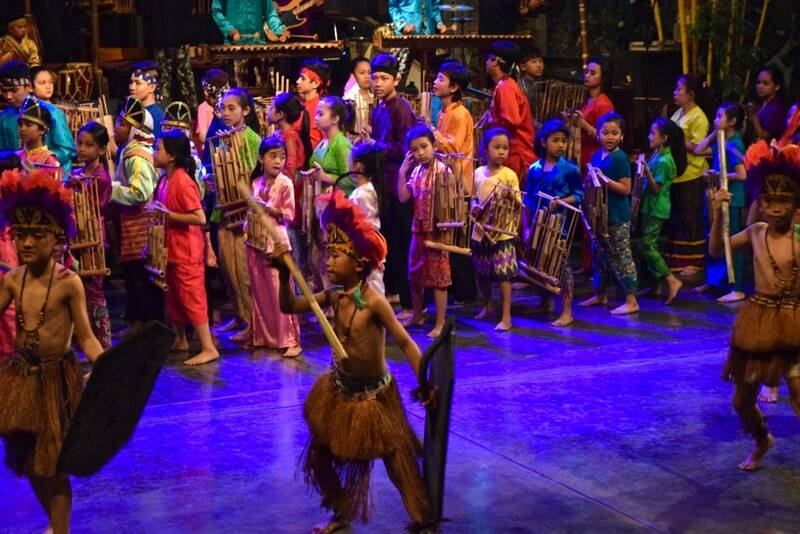 Founded in 1966, the school aims to preserve traditional Sundanese arts and culture, in particular the bamboo instrument – the anklung. Before enjoying a live performance it was great to tour the school, meet some of the adorable kids who attended and find out more about the anklung. 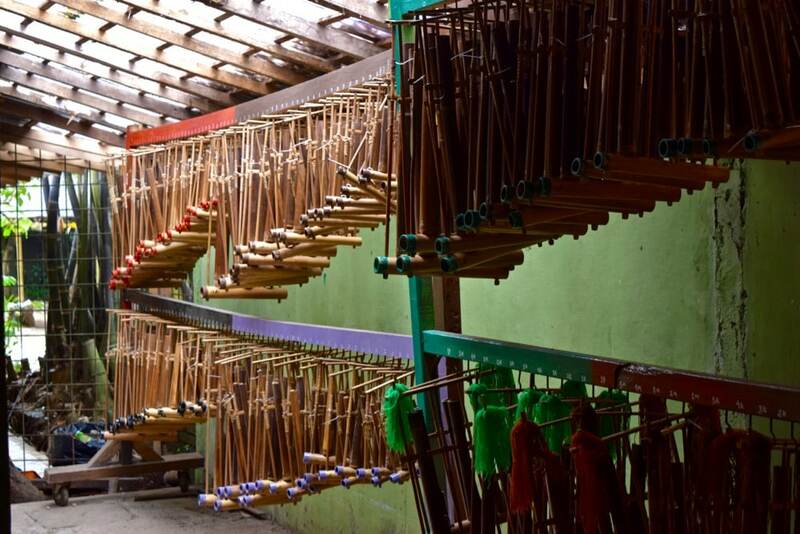 With a sound like an echoey marimba, it was incredible to hear orchestral arrangements played purely on this one mystical instrument. Along with a puppet show, live music and dance performances, the show’s finale was full of audience-participation. 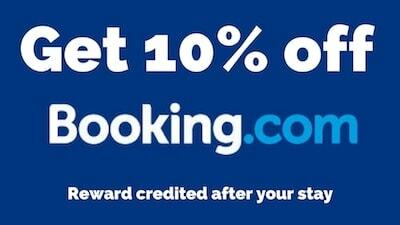 A chance to show off what we’d learned and let our hair down! 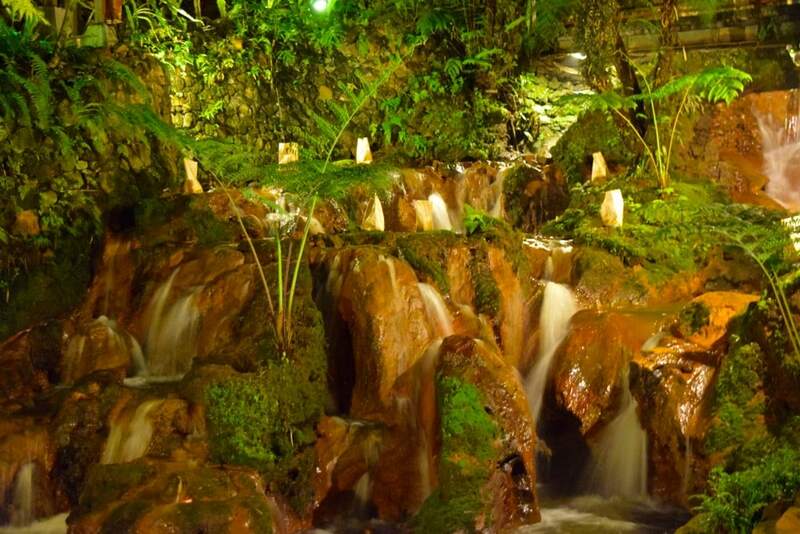 For a one of a kind dining experience, we had dinner at Kampung Daun – a restaurant with not only a river but also several cascading waterfalls. Our table for the night? 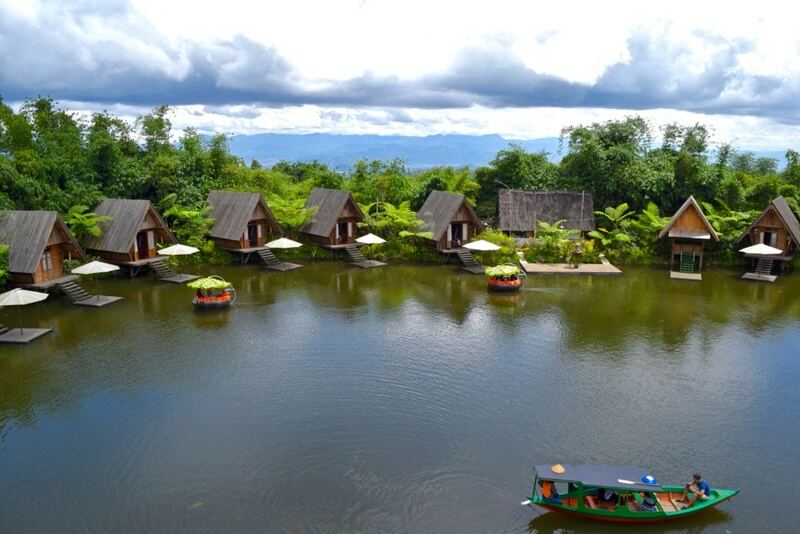 Located inside one of many private huts scattered throughout the beautiful natural landscape. Food was tasty with plenty of spice – perfect for the cooler nighttime temperatures. Don’t miss the delicious soup, tofu balls, beef with black pepper, grilled fish and nasi goring all washed down with spiced tea! This is awesome! 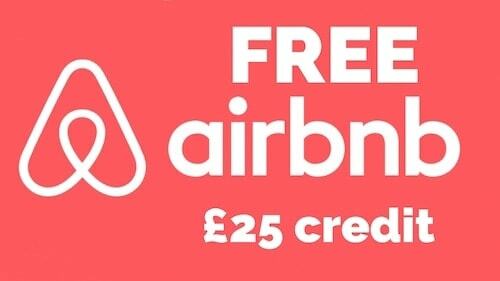 So useful! 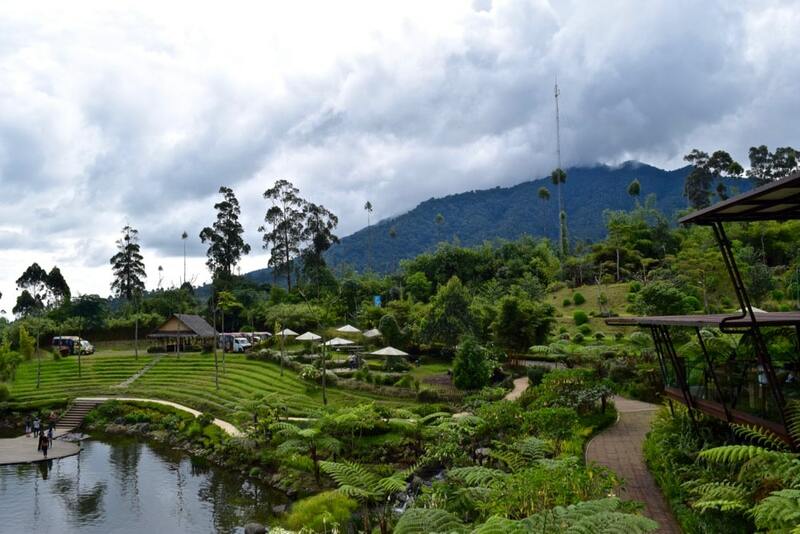 I think it’s such a shame that Bandung gets overlooked when there’s so much to see and do there! 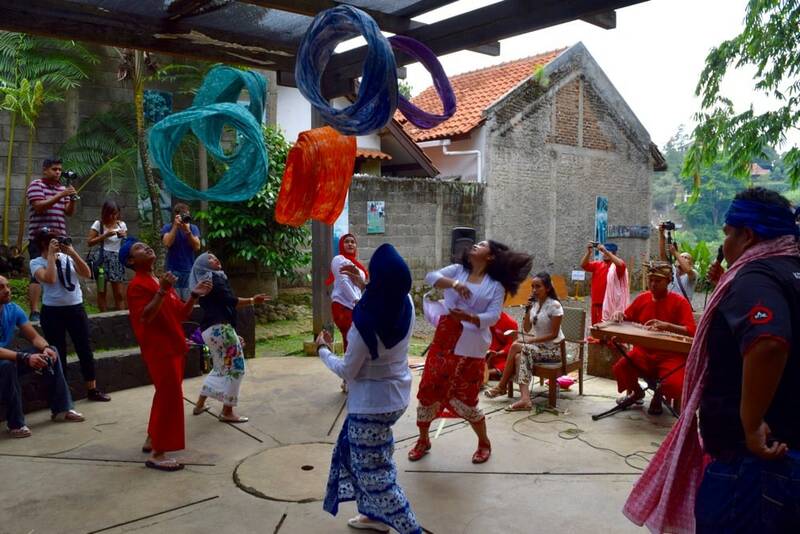 I really felt like Bandung was the cultural heartbeat of Indonesia! 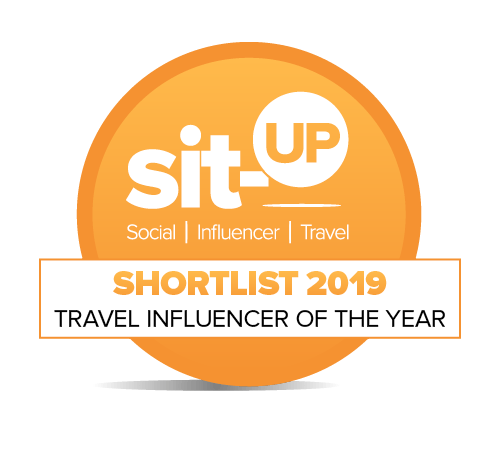 Thanks Macca – so much great stuff to do. Really glad I had the chance to go.